My first book sale! I just got an email from amazon.com saying someone bought one of my books on amazon.uk! And a neighbor said she was going to look up my books on amazon.com and buy at least one -- she reads all the time, and is always looking for new reading material. :-D Now, if only this trend continues . . . If you like my blog . 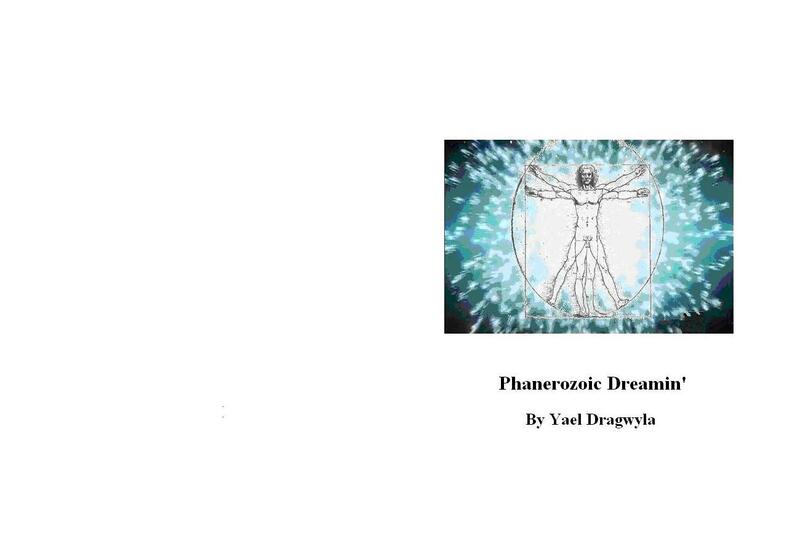 . .
Just uploaded Phanerooic Dreamin' to amazon.com's CreateSpace. Can't wait to see if I get any nibbles.